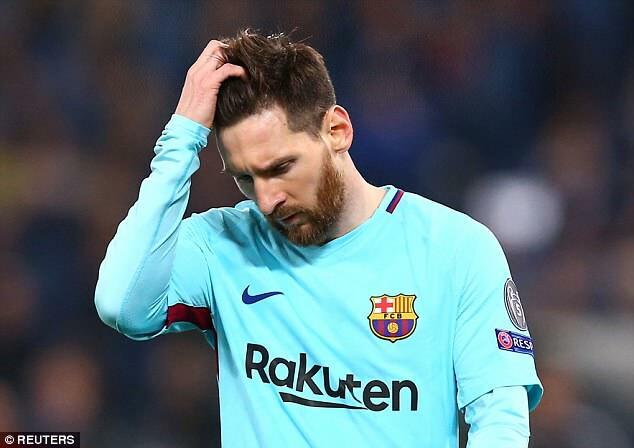 Barcelona’s players turned on manager Ernesto Valverde after their shock Champions League exit at the hands of Roma, according to reports in Spain. Leading 4-1 after the first leg at the Nou Camp, Barca were beaten 3-0 in Italy to exit at the quarter-final stage on away goals. 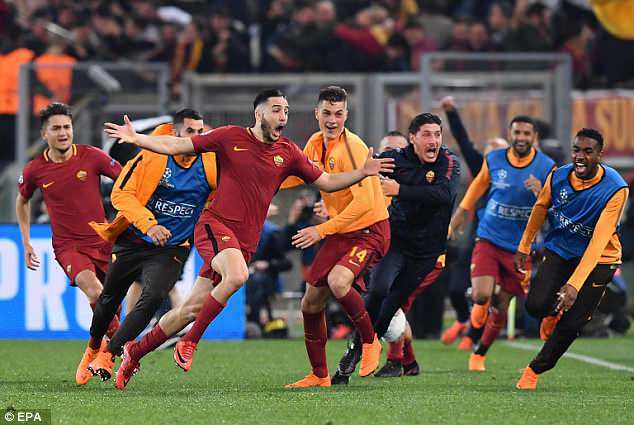 The players reportedly pinned the blame for this humiliation squarely on Valverde, telling him he should have set them up to deal with Roma’s physical strengths. 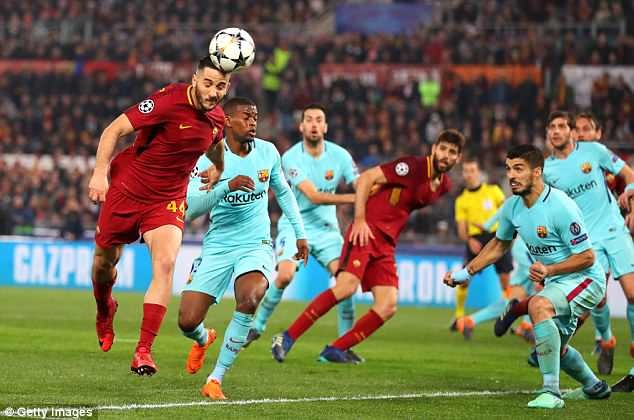 Valverde made few tactical changes in the game as Barca were bullied by Roma target man Edin Dzeko, with the Serie A side going on to claim a famous victory. 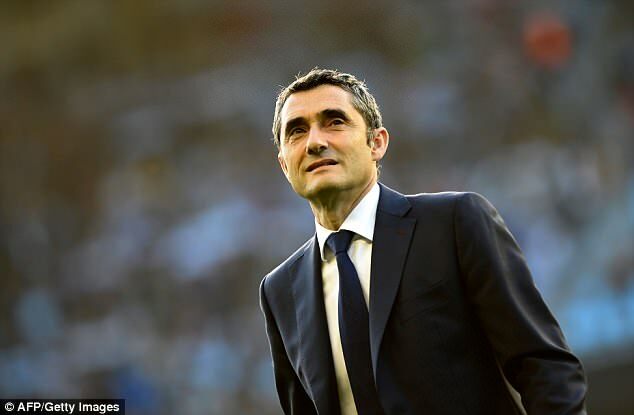 The players are said to doubt Valverde’s tactical nous, even while admiring his man-management abilities. It is reported that Valverde listened to his players’ complaints, but did not give an answer immediately. The defeat to Roma has put a negative slant on Barca’s season, despite their all-conquering form domestically. They are yet to lose in La Liga this season – and have gone 40 league matches unbeaten – and could become the first invincible side in Spanish league history. They are also on for a domestic double, as they face Sevilla in the Copa del Rey final on May 6.